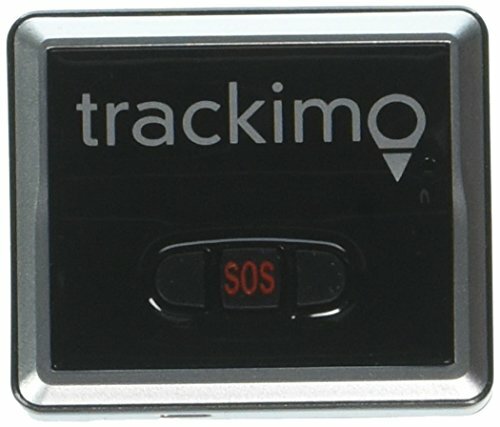 Trackman is an intelligent and small, GPS-GSM device which allows you to see on your mobile phone exactly every move and where your precious things are with automatic alerts as needed. Device includes SIM card loaded with 1 year international cellular service and works right out of the box. Free GPS service for the first year -Only $5 per month after the first 12 month, the lowest monthly service cost of any tracking device worldwide. The monthly service pays for the worldwide SIM card using the GSM network to report the real time positioning of the device. Free phone support. Free App for iPhone & Android. Suitable for: Cars, luggage, drones or remote controlled items, pets.